The then President of the Law Society was Mr Simon S O Ip and the Vice President was Mr Donald Yap who was elected President of LAWASIA in 1995. The “important event” held 30 years ago in 1989 was the LAWASIA Conference hosted by the Law Society for the first time in Hong Kong. We had the honour of hosting this international conference for the second time in 2007 along with our Centenary celebrations in the same year. 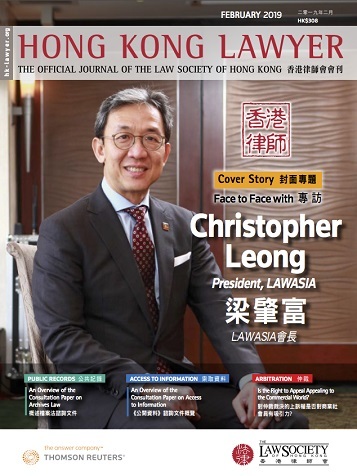 The then President of the Law Society was Mr Lester Huang who was elected President of LAWASIA in 2009. I am currently one of the Vice Presidents of LAWASIA. The Law Society truly practises what we preach. We strongly believe in the importance of maintaining an extensive network internationally and taking an active role in international associations which are instrumental in shaping the development of the global legal landscape. Throughout the years, we have been putting in substantial efforts to enhance the global understanding of the unique position of Hong Kong as a Special Administrative Region in the People’s Republic of China under the implementation of “One Country Two Systems”. At every possible opportunity, our representatives at overseas events will highlight the distinctive features of the Hong Kong legal system under One Country Two Systems to help clarify any misunderstanding or uncertainty over issues like the status of the common law system in Hong Kong. 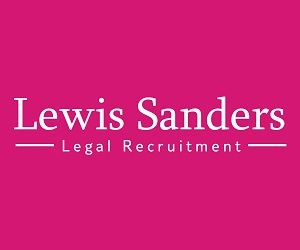 In addition, the Law Society also encourages young lawyers to take part in international events by granting them sponsorships to attend identified overseas conferences. 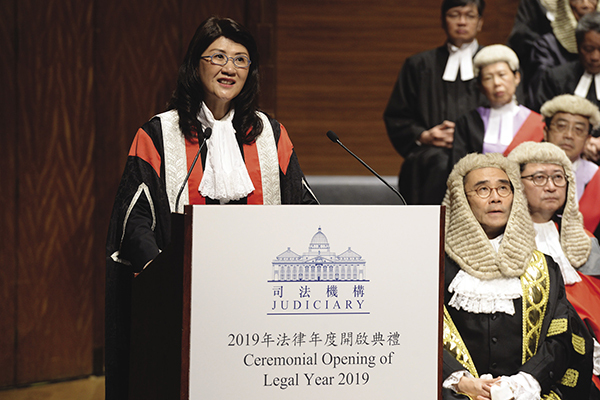 This allows an opportunity for young lawyers to gain more international exposure and paves the way for more Hong Kong involvement on the international platform. Apart from promoting Hong Kong legal services overseas, the Law Society also contributes to bringing the international community to Hong Kong. In this way, our practitioners will have the opportunity to extend their network without having to travel long distances away from Hong Kong. In 2017 and 2018, the Law Society organised the first and the second Belt and Road Conferences attracting around 650 delegates both locally and from overseas respectively. The strong support of the international community for the work of the Law Society was also evidenced in the signing of the Hong Kong Manifesto and the Law Tech Alliance, both initiated by the Law Society, by over 30 law associations from around the world respectively in 2017 and 2018. The Law Society actively reaches out to our counterparts in other jurisdictions and collaborates with them on projects of mutual benefit to our members. In 2019, the Law Society is honoured to have the opportunity to host the LAWASIA Annual Conference in Hong Kong. 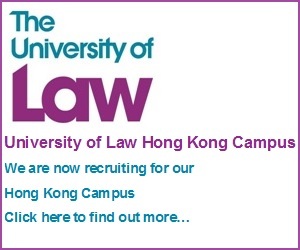 It will be another valuable occasion for the Hong Kong legal profession to showcase our capability to the world. By way of background, LAWASIA is a regional association of lawyers, judges, jurists and legal organisations advocating for the interests and concerns of the Asia Pacific legal profession. Its main aim is to strengthen professional and business relations among law associations, lawyers, private sector and government representatives in the Asia Pacific. 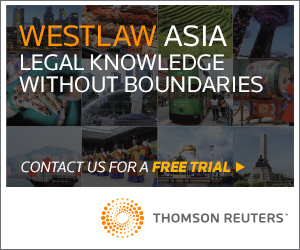 Members of LAWASIA include individual lawyers and legal organisations from over 40 jurisdictions and many are from jurisdictions along the Belt and Road and ASEAN countries. The LAWASIA membership aligns perfectly with the focus of the work of the Law Society and we are confident that the synergy created through collaboration among legal practitioners of such a diversified mix will facilitate positive breakthroughs in business development in these challenging times. Echoing the words of President Ip in 1989 in the context of the 2019 LAWASIA Conference, the Law Society will play host to delegates from over 40 jurisdictions and the conference will embrace many topical issues of mutual interest to the legal profession in the region. We look forward to bringing all participants a fulfilling experience in the coming LAWASIA Conference. Please save the dates of 6 to 8 November 2019 and join us in showcasing the Hong Kong legal profession to our international guests!